to raising the profile of the University. What is the Faculty Newsmakers Gala? How was I selected to attend the Gala? media outlet during the 2017 calendar year. “Young Adult Fiction Novels Have Yet to Achieve Proper Racial Representation,” by Mae Yen Yap. The Post. November 12, 2017. “Discussion Surrounding Diversity in Video Games Continues in an OU Classroom,” by Mae Yen Yap. The Post. September 26, 2017. “English Welcomes New Faculty, Edmond Chang,” by Kristin Distel. OHIO Arts & Sciences Forum. September 25, 2017. “Tour de Farm: Food Studies Offers Faculty and Staff a Taste of Athens.” OHIO Arts & Sciences Forum. September 25, 2017. 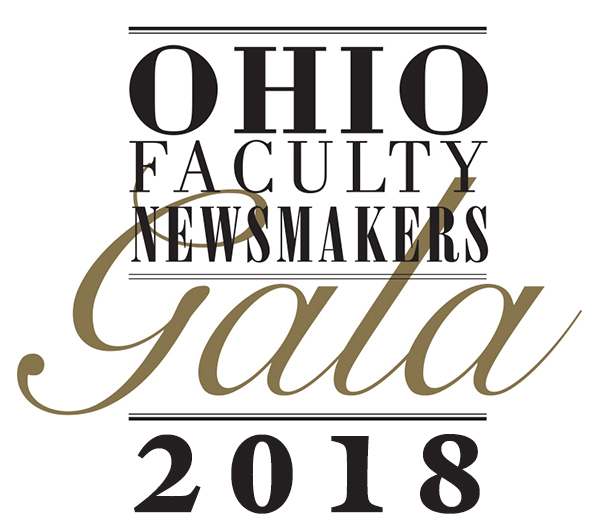 This entry was posted in #fifthyearfaculty, Events, Miscellaneous, News and tagged OHIO Newsmaker Gala 2018. Bookmark the permalink.